One of the most important qualifications for being a real estate agent is having negotiation skills. Whether the Realtor® is working with the buyer or the seller, it is important to have the charm and the wit to bring a suitable price to the client. Although a Realtor® has an advantage with a vast amount of negotiating experience, there are some things the public can do to improve their negotiation skills. Research is one of the most important things that will help seal a real estate deal. 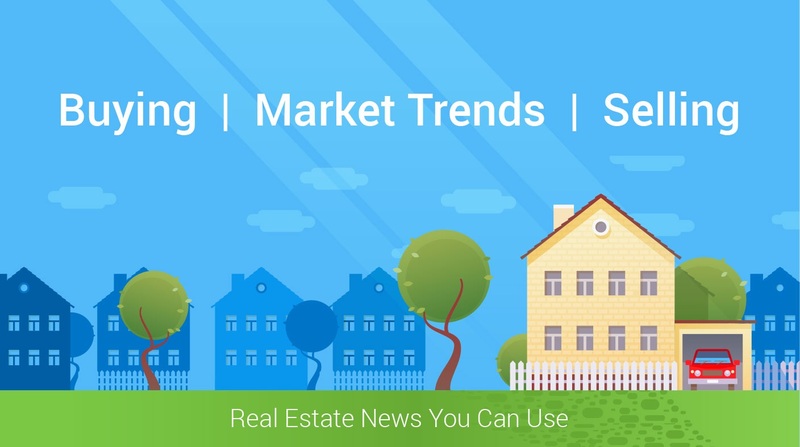 An experienced real estate agent will spend a great deal of time in doing their research on the trends and average market price within the neighborhood. The internet is a great tool to achieve similar results and to find the relevant details that will be critical in the negotiations of a property. An experienced Realtor® knows when to listen. It is good to be prepared ahead of time but it is not advised to go on with your sales pitch without allowing the other party to speak. By being a good listener, you will be able to understand the desires of the other party and it will be easier to arrive at terms that will be acceptable for both parties. When it comes to real estate, money is often a big concern. Buyers naturally would like to purchase a home at a lower price and sellers would love to sell their house at a good profit. Nonetheless you should learn to look beyond the dollars. Besides the price, what is one thing that is most important to the other party? Is it having a quicker or longer closing? Is it including additional items in the home sale? Be more accommodating on that one other item and that may give more leeway with the price. A good real estate agent will always have a backup plan. Therefore when you are negotiating, you should be open to the possibility of finding another property or looking for other buyers. Do not appear like you have no other choice. If it appears like you have options, the other party will be more willing to make their offer more attractive. They will present a counteroffer in order to convince you to seal the deal with them. Negotiating is a complicated art. It is not easy to learn but it is essential to arrive at a favorable deal. With these tips in mind, you should be able to negotiate like an experienced Realtor®.